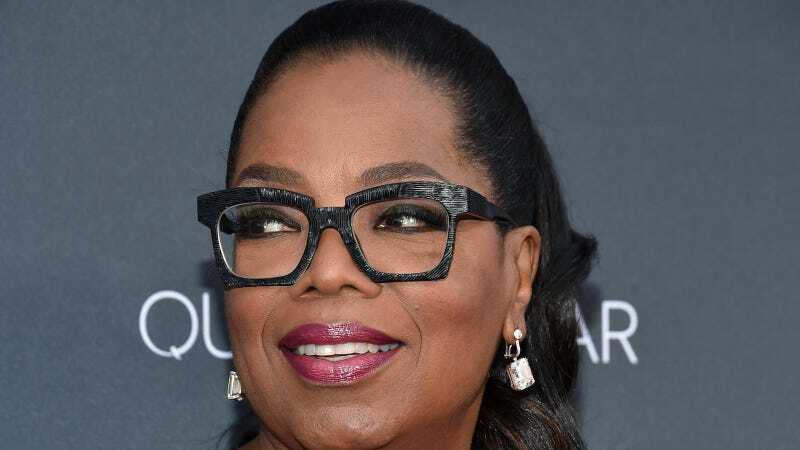 Oprah Winfrey is $150 million or so richer (excluding taxes or whatever) after selling an immensely expensive 1912 painting. Good for her. According to Bloomberg, Oprah made “one of the biggest private art deals of 2016" when she parted with a piece of artwork by Austrian artist Gustav Klimt for $150 million. The new owner of the painting is an unidentified, also wealthy, person from China. Already one of the world’s richest people with a net worth of $2.9 billion, Winfrey originally purchased the “Portrait of Adele Bloch-Bauer” for $87.9 million at a Christie’s auction in 2006. Klimt created the painting in 1912 and it depicts the wife of an art patron and industrialist in Vienna. While the Klimt was hanging at MOMA’s fifth-floor galleries last year, Winfrey was approached through Geffen by art dealer Larry Gagosian, who had a potential buyer lined up, said the person. Winfrey was willing to let it go for $150 million, according to the person. Before she sold the work to an unidentified Chinese buyer during the summer, Winfrey agreed to temporarily lend it to Neue Galerie for the exhibition “Klimt and the Women of Vienna’s Golden Age, 1900–1918,” which ran from Sept. 22 to Jan. 16. Congrats Oprah and can I borrow a dollar?